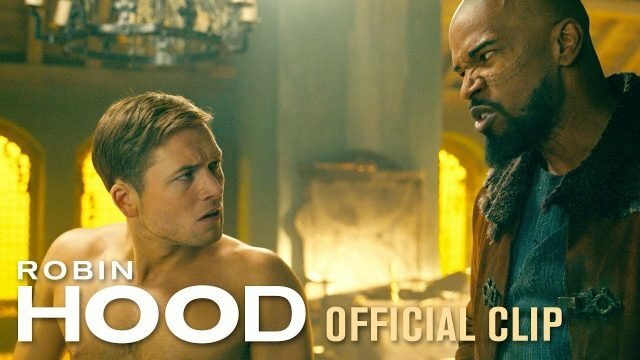 Lionsgate has released a brand new clip from their upcoming action-adventure film Robin Hood, featuring Jamie Foxx as Little John and Taron Egerton as the titular hero having a conversation about the continuation of their plans, while Egerton deals with the pain of his injury. 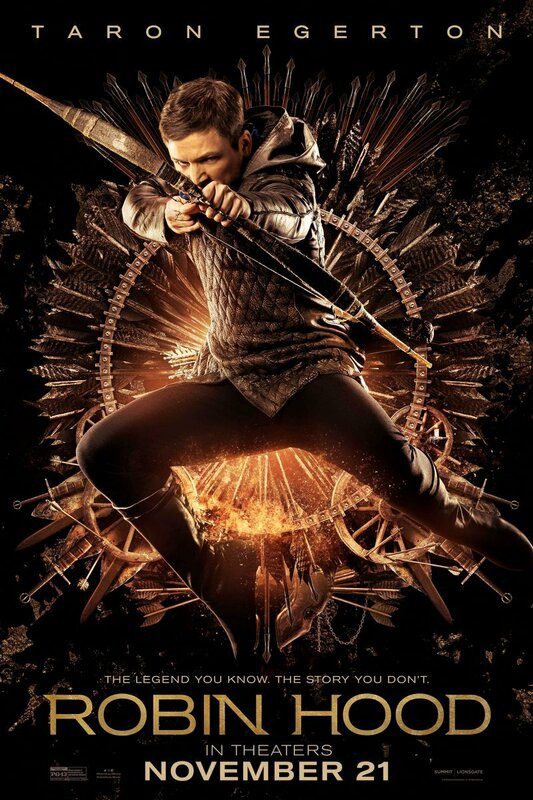 The film will arrive in theaters on November 21. Check out the video below!